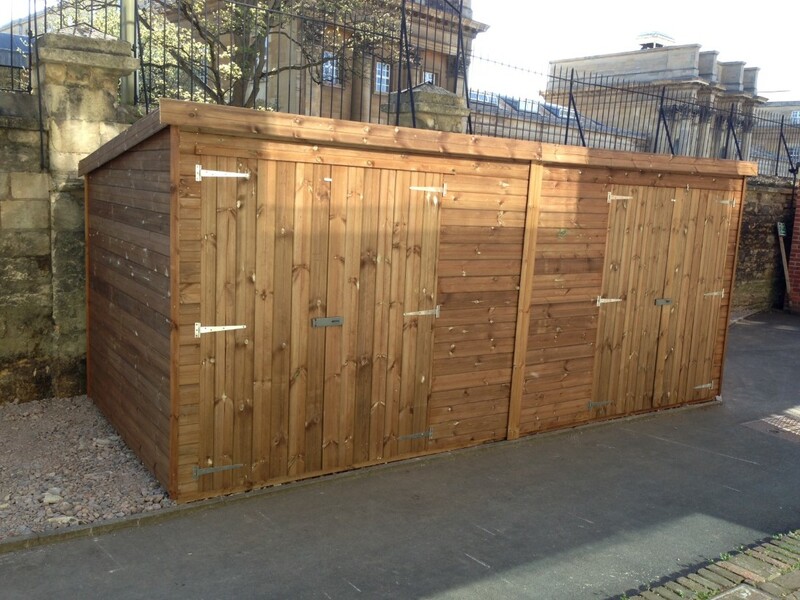 Motorbike Storage Sheds - All Sizes - Free Fitting & Delivery! 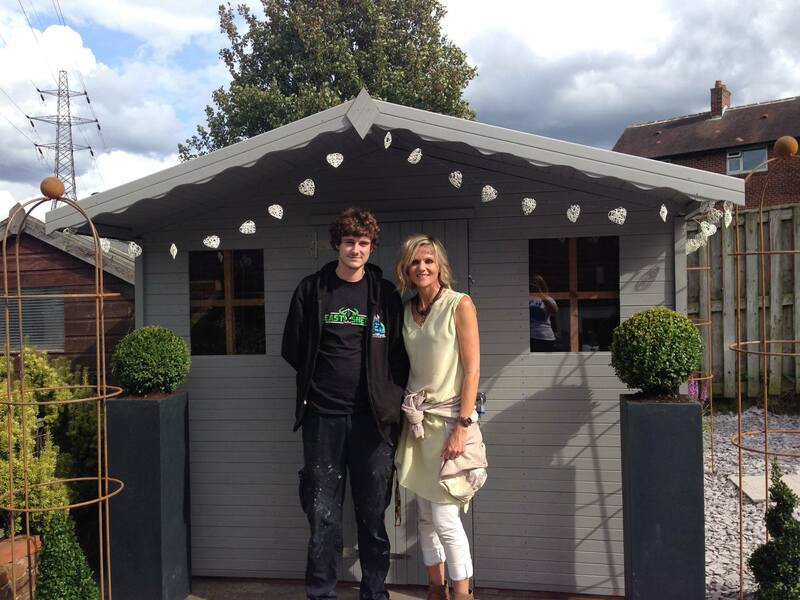 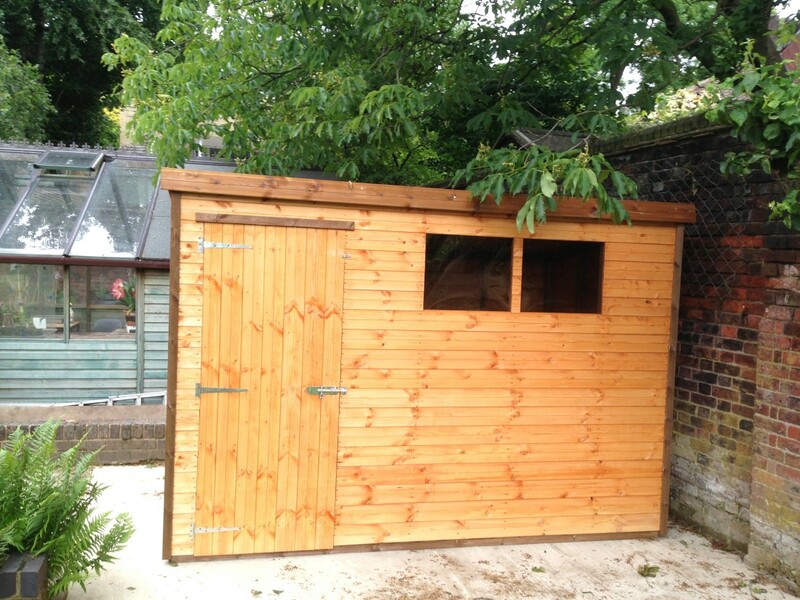 Ensure peace of mind with an Easyshed motorbike storage shed. 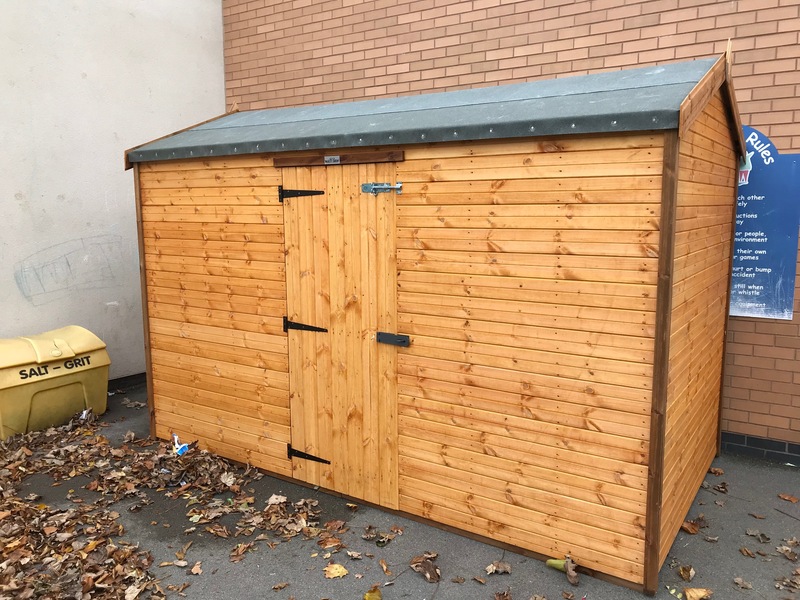 Our range of storage sheds offer superior security features such as Multiflex ‘Slit’ windows, ledged and braced reinforced doors and bolted hinges and locks. 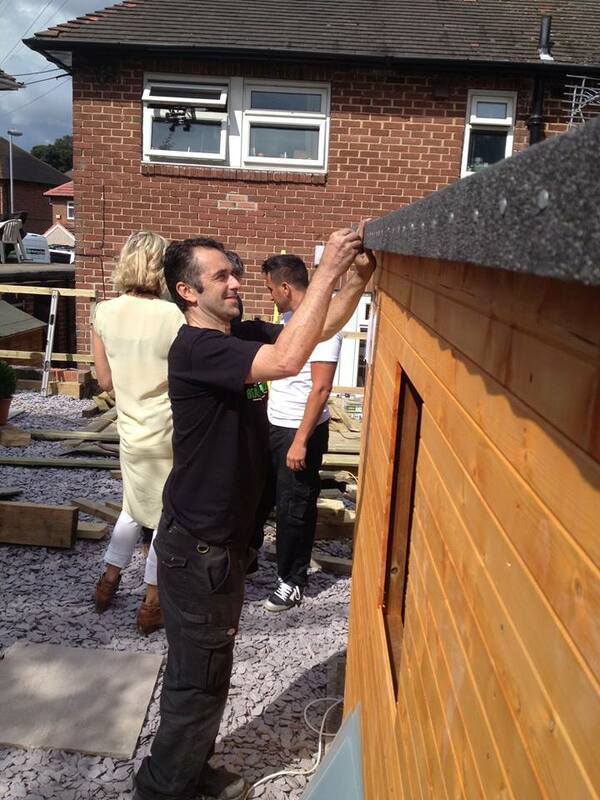 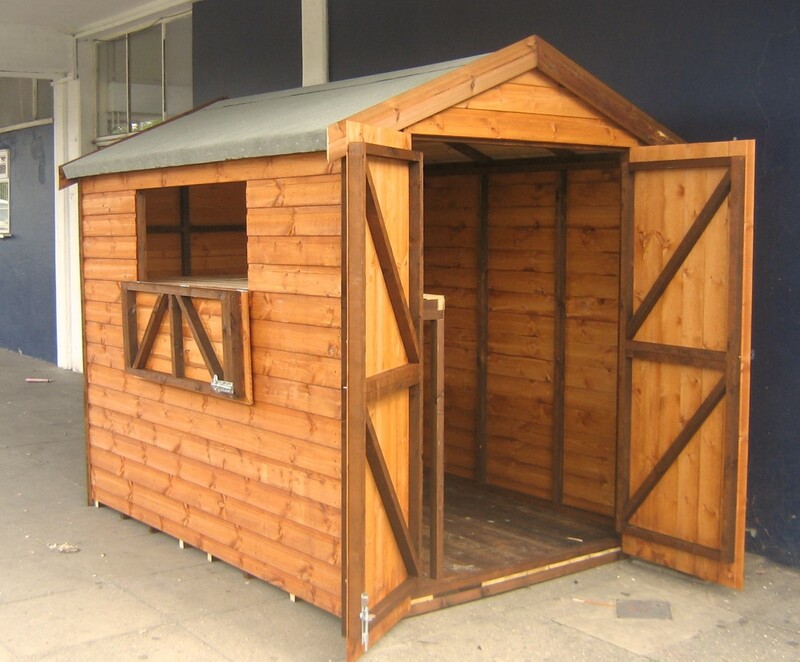 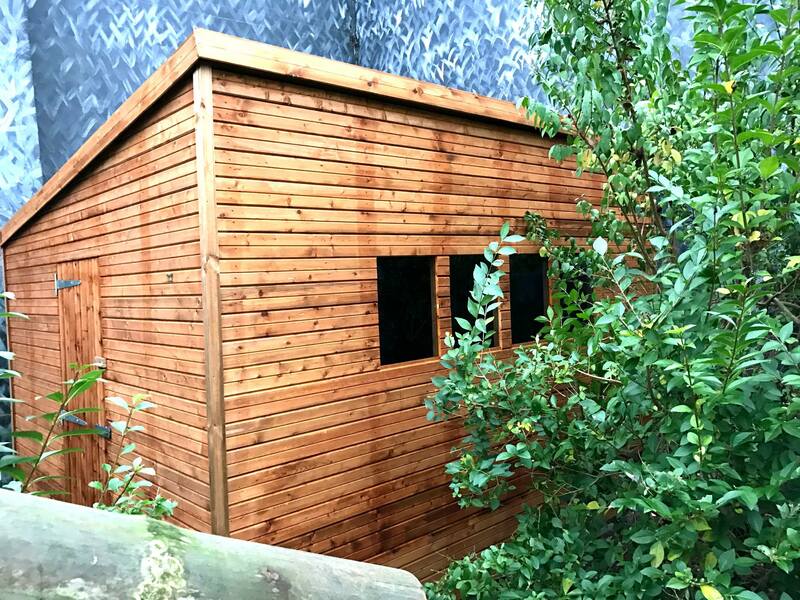 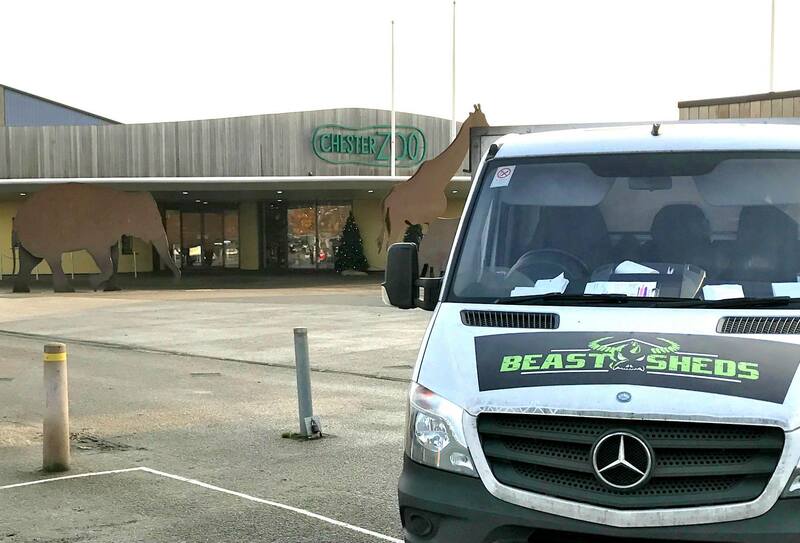 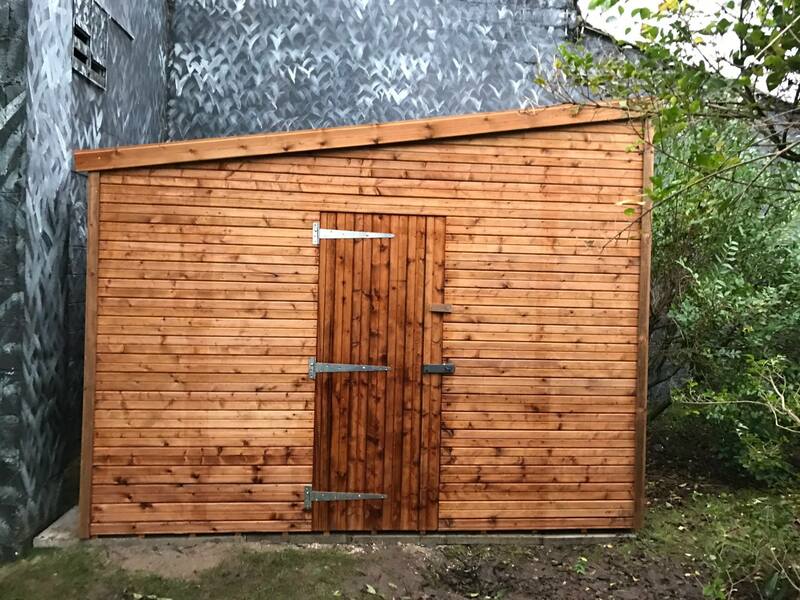 Our sheds can be built to your bespoke dimensions and suit your individual needs by adding additional features such as double doors, loading ramp and Onduline roofing. 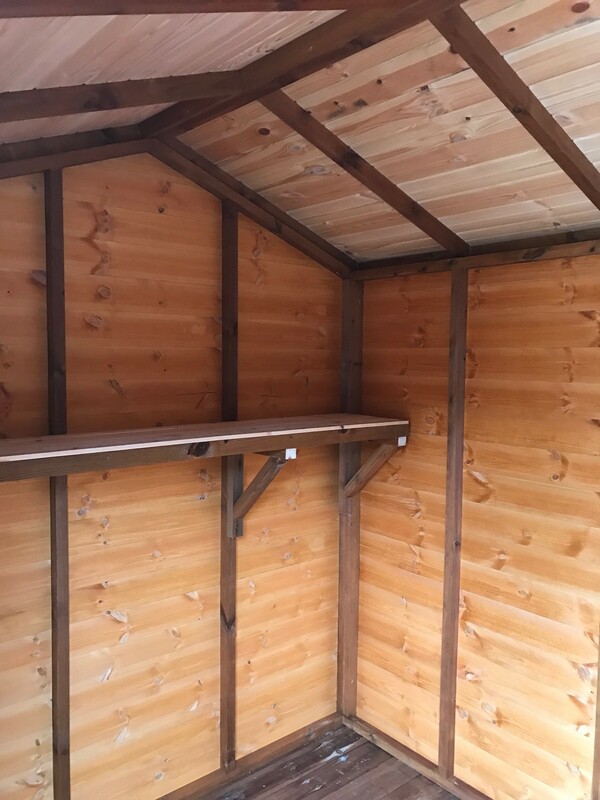 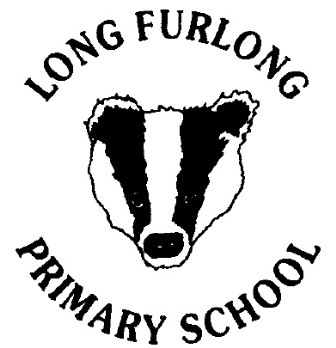 All the timber used in their construction is tanalised (pressure treated) to protect the structural integrity of the building and prevent rot for years to come. 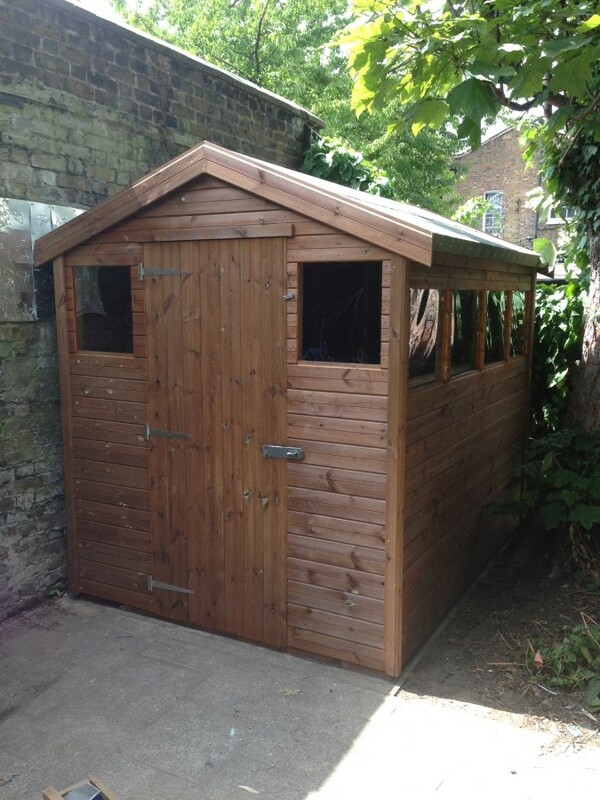 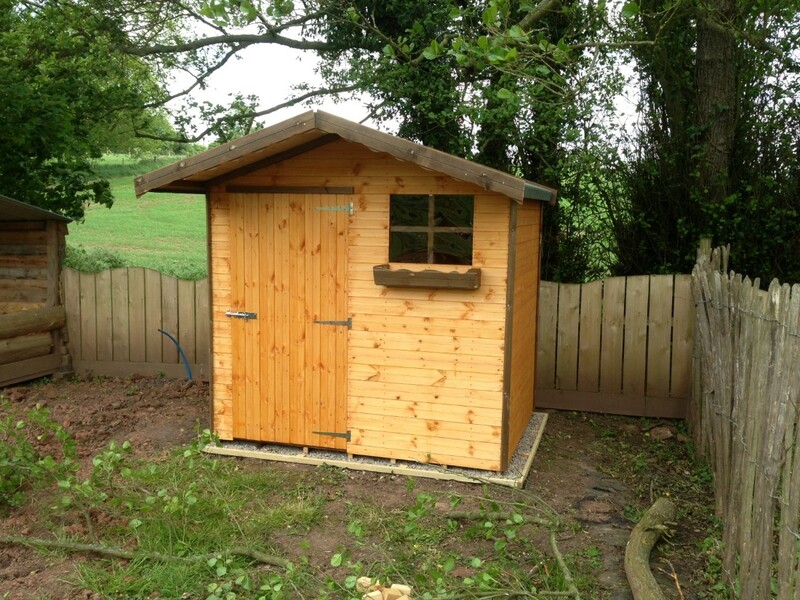 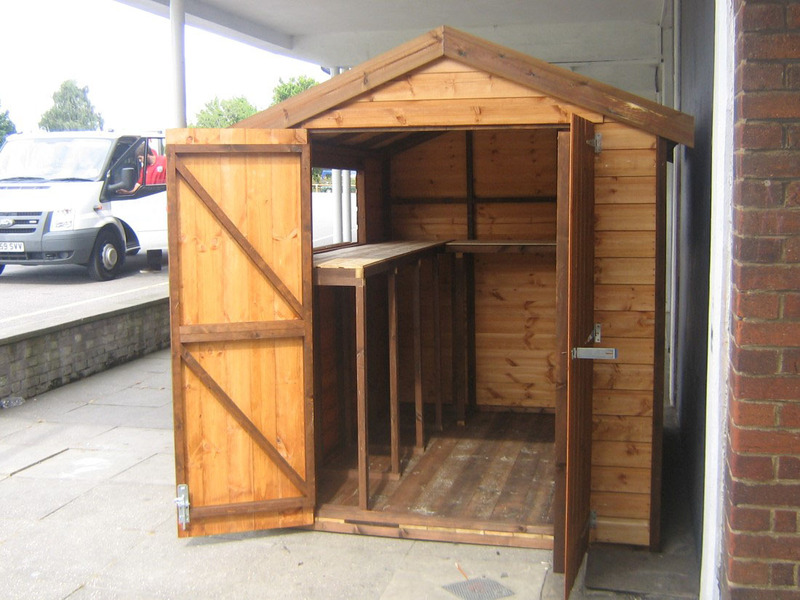 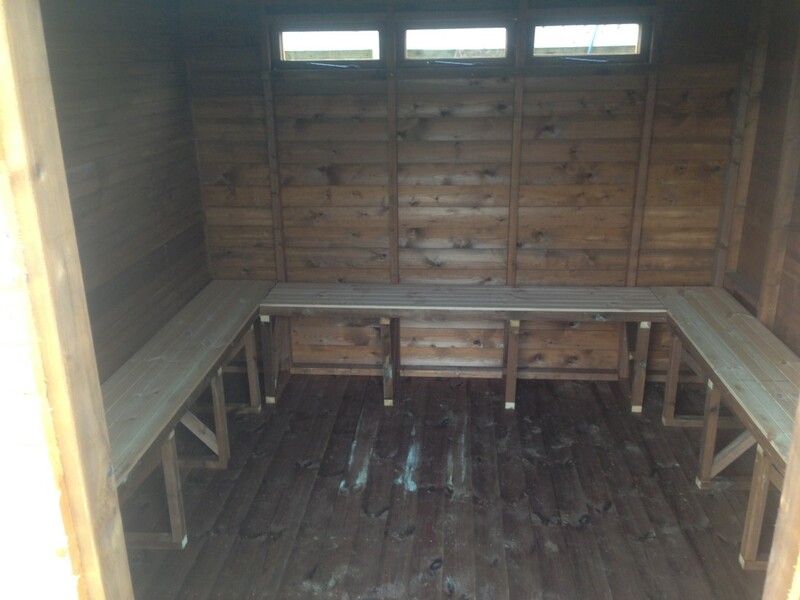 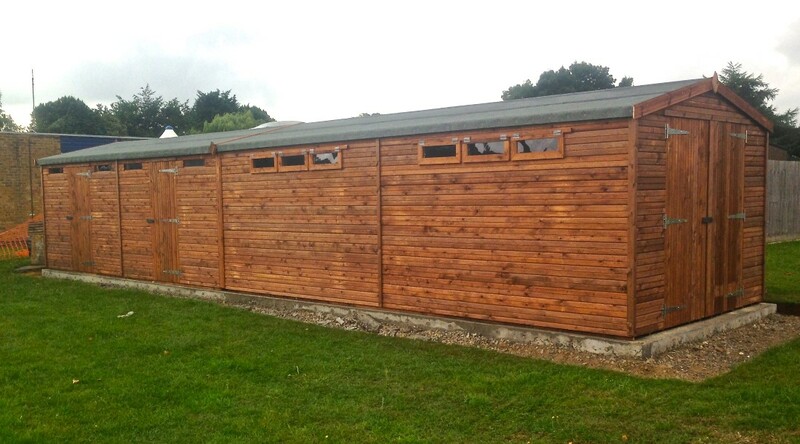 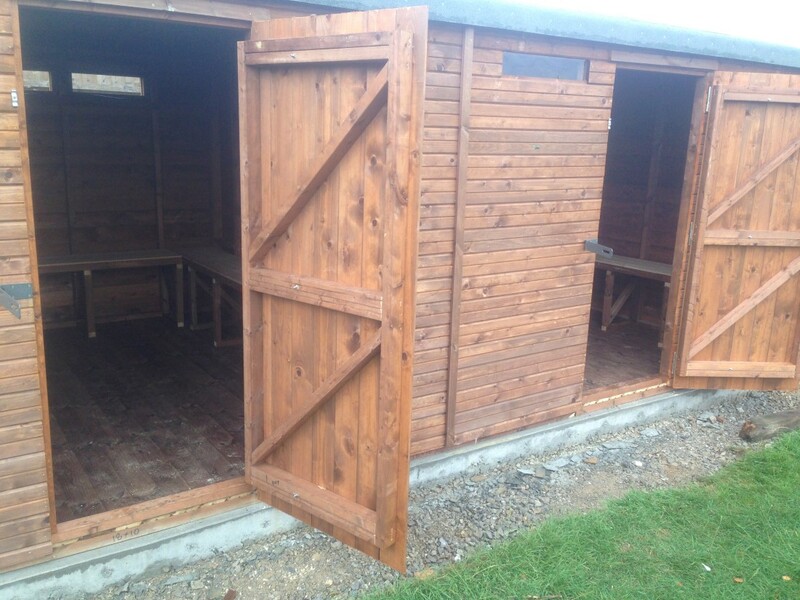 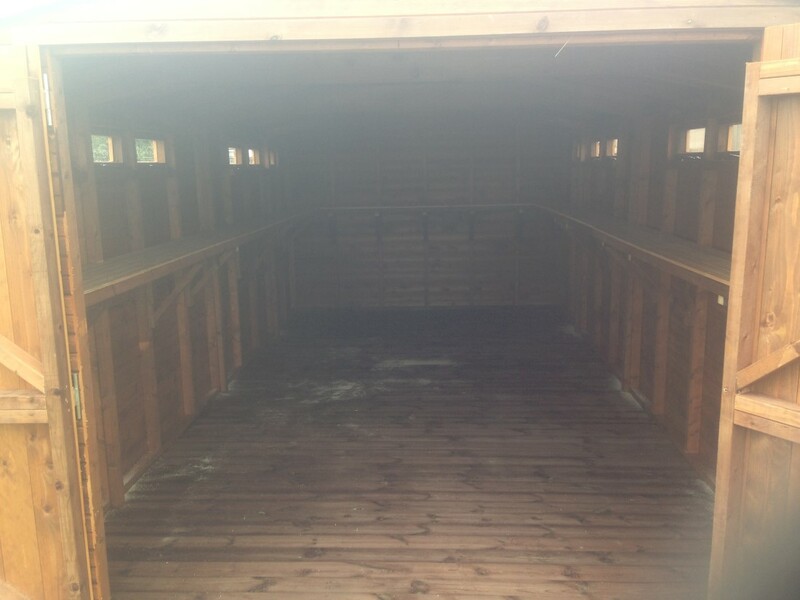 These motorbike storage sheds are amongst the strongest wooden buildings for sale in the UK.